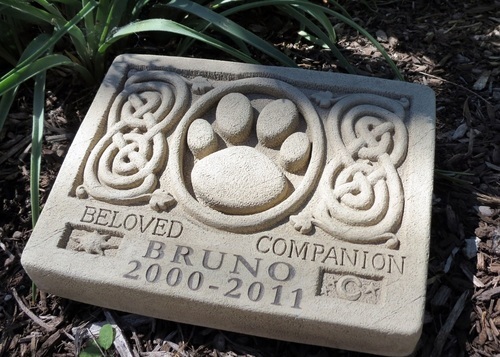 Pet Memorial Stones are a wonderful way to remember your beloved pet family member. Set the stone by a tree in your yard or on your front porch step next to a large plant. Every time you see the stone you will smile and memories will rush back to you. You and your pet spent many hours and years together. You gave your pet a wonderful home and he or she was lucky. Not every animal gets to have such a loving home. Choose one of the Pet Memorial Stones that fits your pet the best. Loving sayings are on the stones such as: “You will always be in our hearts.” You can choose from many lovely sayings. Some of the stones also have beautiful pictures on them. Did a friend or family member just lose their dog or cat? 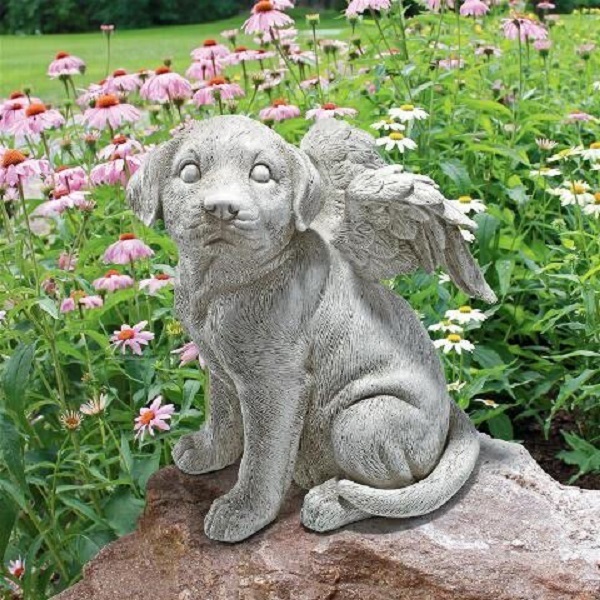 If so, show them you care by giving them one of these beautiful Pet Memorial Stones. You do not have to worry about the message fading as the stones are made from a weatherproof cast stone.